Finally, after years of nothing but rumours and sneak previews, Bethesda has finally bestowed gamers with a release date for one of the most anticipated games of this year, Doom. According to Bethesda, the classic reboot will be released on the 13th of May this year. It’s worth noting that the last Doom game, Doom 3, was released about 12 years ago. In addition to unveiling the release date, Bethesda has also provided eager gamers with another Doom trailer, which highlights the game’s violent and oddly satisfying single-player campaign. Of course, Doom wouldn’t be, well.. Doom, without its multiplayer modes, which was also featured in a preview video that was released few months ago. The first Doom was released way back in 1993, although its popularity has waned a little over the past few years. Developer id Software aims to change that and has even described its upcoming game to be like “Bruce Lee with a shotgun on a skateboard”. Regardless, Doom’s release date announcement will definitely be good news for gamers that have waited so long to play the game. 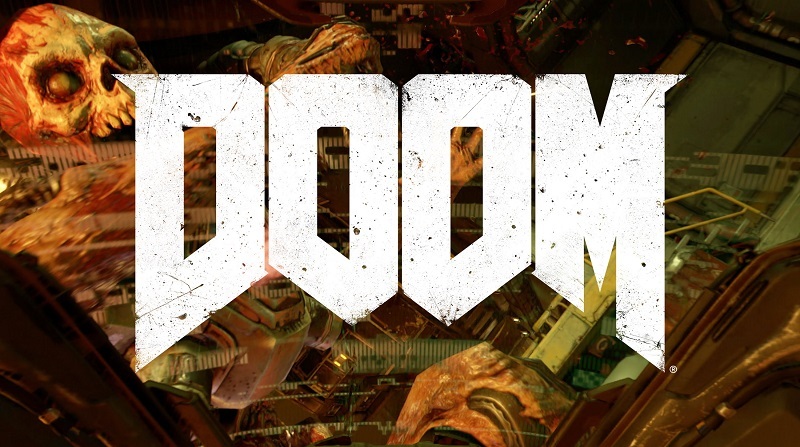 Doom will be made available for PC, PS4 and Xbox One. The PC version is now available for pre-order on Steam for a price of RM199.